Can you believe I’ve never eaten a blondie much less baked one? I have no idea why. 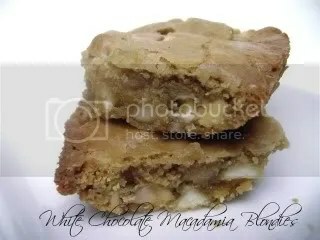 Blondies are like the butterscotch distant cousin of brownies. I like brownies. I like butterscotch. What’s not to love right? Again. I ask myself. How the heck did I go 30 years without making or eating a blondie? Ok I got that out of my system. Back to my happy place. The blondies are for her… well… more like her brother. April’s brother is serving in Iraq. That’s where April and Operation Baking GALS comes in. When she put out the “tweet” to join her team, I knew I’d join. She’s a good friend of mine. One of those friends that you’d do anything for. If she asked me to jump, I’d say “How high?” If she asked me to quit eating pizza, I’d say “Are you crazy, woman? ?” But she’d never ask me to do that b/c friends don’t let friends quit eating pizza. Am I right, April? HA HA! I had a couple things in mind when I started brainstorming what I wanted to send to April’s brother. Since I am a very indecisive person (Just ask my husband when we try to figure out what restaurant to eat at) I asked April what she thought her brother would want. The following tweet is her reply. I can’t deny. The woman speaks the truth. My 18 year old brother eats everything. Except fish. He doesn’t like food that “looks” at him while he’s chewing their innards. *cuckoo* Crazy kid! Toodaloo lovely readers. I am off to figure out how to fill out a customs form. It can’t be “that” hard right? Famous last words. Preheat oven to 350. Line an 8×8 pan with foil and lightly spray with PAM. 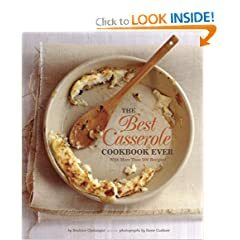 In a large microwave safe bowl, melt the butter. Let cool for 5 minutes. Combine butter and brown sugar and mix until smooth. Beat in egg and then vanilla. Add salt, stir in flour and baking powder. Pour into prepared pan and use a greased spatula to evenly spread mixture in pan and level the top. Bake for 25-30 minutes or until set in the middle. Cool on rack before cutting. 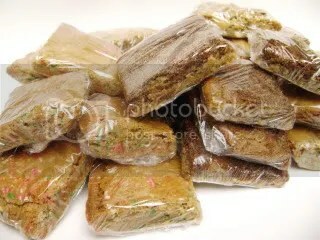 Hint: I’m told that saran wrap+freezing will keep blondies tasting delicious for weeks. So.FREAKING.good. The edges are the best part! I think my favorite was the white chocolate and macadamia but the snickerdoodle was a close 2nd! Yum! The only thing is I wish they would have been thicker so maybe I’ll double the recipe or use a smaller pan for maximum volume next time. Entry filed under: dessert. Tags: blondies, funfetti, reeses peanut butter cups, snickerdoodle, white chocolate macadamia. I love blondies. Thanks for featuring mine:) Can’t wait to try them all! Those all look awesome! I think I would have liked the white choc+mac version most myself too. I had never had blondies until this year when I made them either. And freezing them does work. I made a batch before our kitchen renovation and they kept my sweet tooth at bay while I couldn’t bake. 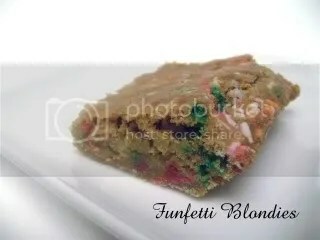 Those funfetti blondies look SO fun! 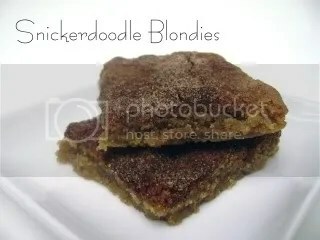 I love blondies! I just made a great one out of July’s bon appetit. Chocolate chip and peanut blodies. Very delicious. Try it! Awesome job!! I’d be all in for the PB cup one!!! hahaha…the funfetti ones are adorable! This was such a good idea for Operation Baking GALS! I’ve never had a blondie either. All your varieties look yummy. Just like brownies, you need one of those “all edges pans” for blondies. Yum. (in the voice of the really old guy who wins the lottery/gambling thing & then pretends to die and give the winning ticket to Chevy Chase in the movie Vegas Vacation) I won I won I won I won I won I won I won I won I won! Oh wait, was that rude? You say this wasn’t a contest? There’s no prize? And no one else in saw that movie? Ok then…. What a great post! I think Blondies are best when they are SUPER thick (except for Martha’s Gingerbread White Chocolate Blondies from her Cookie book). 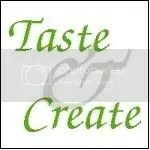 Glad you liked the white chocolate macadamia nut ones! I know we sure did! 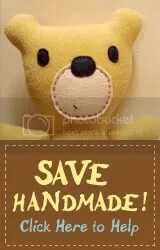 I just discovered your beautiful blog, and I am so impressed with your beautiful, touching, thoughtful baked goods gift!! You are truly sending such joy across the ocean! 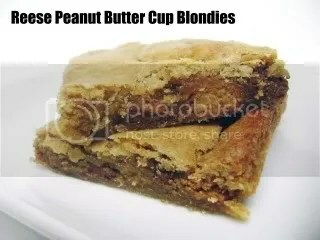 I’ve never tasted blondies either, but your post totally makes me want to!! They all look sooo good! These all look great. Will try several. Hope you’ll try me blondie!